Hoka One One, the world’s fastest growing premium running shoe brand, will hit South Africa with a powerful, yet highly cushioned impact when the first shipment goes on sale in early February 2017. 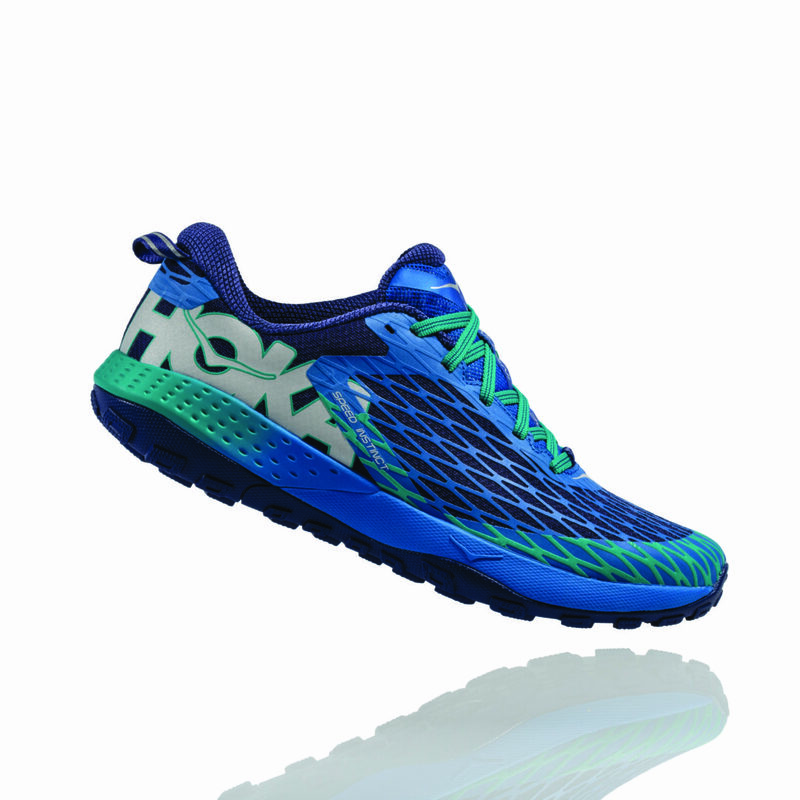 The much-anticipated arrival of the multi award-winning brand has created a stir as South African runners have inundated the importer, Hullabaloo, with emails, phone calls and social media messages over the past few months asking when they can buy the Hoka stock and where from. 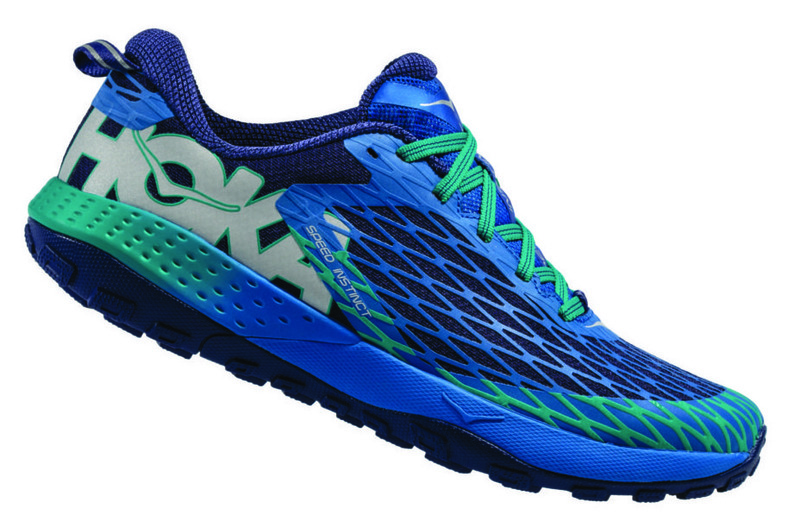 “When we announced last July that we’d be bringing Hoka into South Africa on a full import and distribution basis, we knew that the brand would be well received, but we didn’t expect this kind of pre-launch buzz,” said Erwin Winter, head of Hoka South Africa. 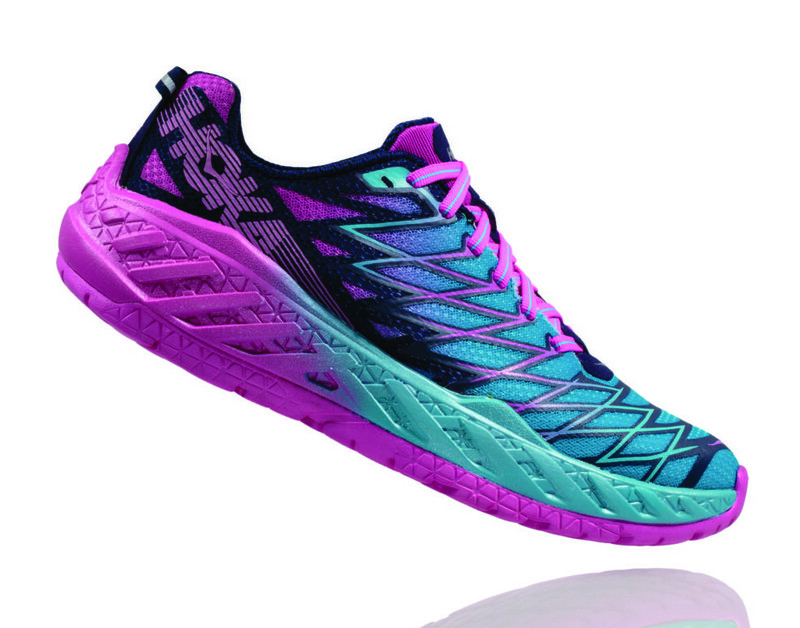 “The brand hasn’t ever been fully imported to the South African market and a number of Hoka converts spend a great deal more on their shoes by ordering them from Europe or the United States. We’re excited that the first shipment is on its way and that the current model shoes will be on sale to South Africans – in South African currency – before the middle of February. 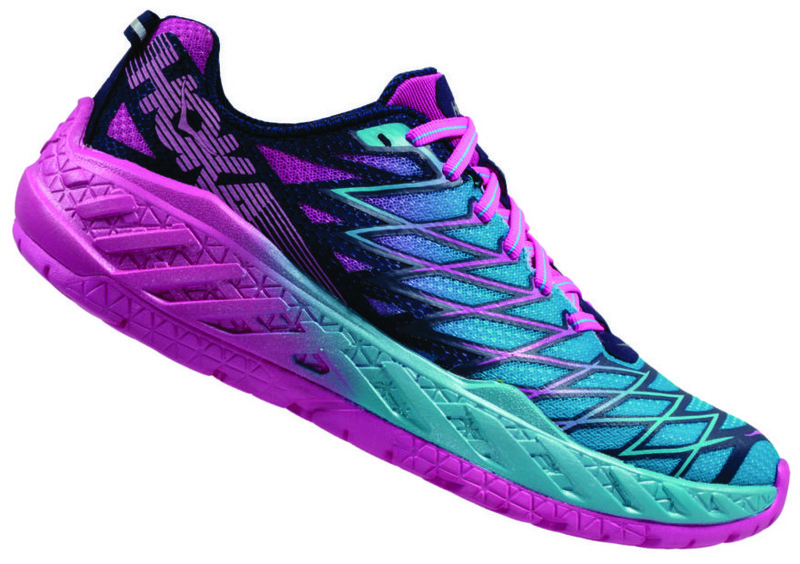 The design of Hoka shoes is noticeably different to most established brands, offering a generous, yet lightweight sole with increased cushioning and stability, a deviation from the trend towards the minimalist sole designs over the past decade. Pronounced Ho-kuh Oh-nay Oh-nay, which means ‘to fly over the earth’ in Maori, the brand, which was only launched in 2009, has made rapid gains in market share in various countries, particularly in Europe and North America. With a total of 16%, it was the second most chosen brand at the 2016 Ironman Triathlon World Championship in Hawaii, just one percent behind leader, Asics. 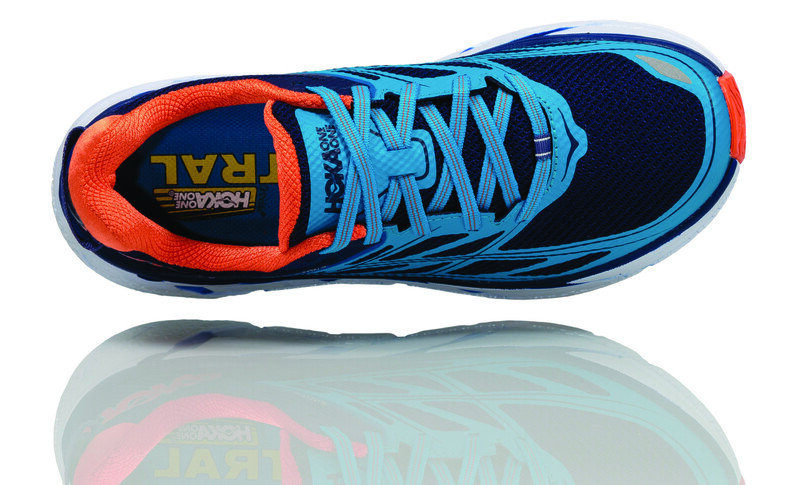 Hoka shoes have also been worn to a number of international ultra-running records, both on the road and on trails over the past few years, with owners praising their comfort, stability and durability. Deckers Brands is a global leader in designing, marketing and distributing innovative footwear, apparel and accessories developed for both everyday casual lifestyle use and high performance activities. The Company’s portfolio of brands includes UGG®, Teva®, Sanuk®, Ahnu®, HOKA ONE ONE® and Koolaburra®. Deckers Brands products are sold in more than 50 countries and territories through select department and specialty stores, Company-owned and operated retail stores, and select online stores, including Company-owned websites. Deckers Brands has a 40-year history of building niche footwear brands into lifestyle market leaders attracting millions of loyal consumers globally. For more information, please visit www.deckers.com.